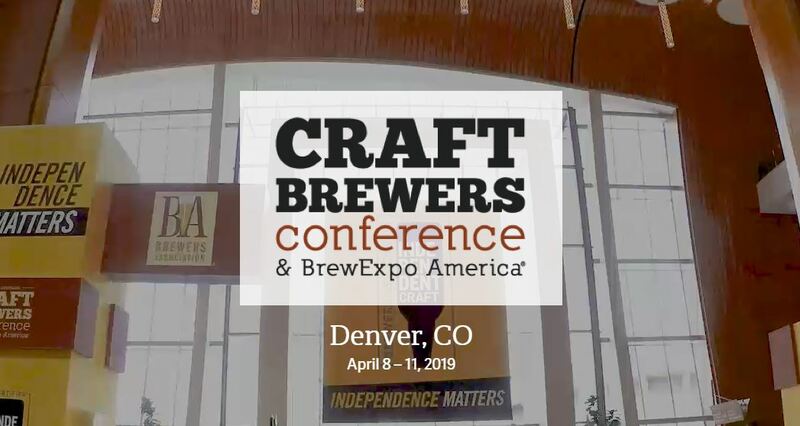 We’ll be in Denver April 6th–12th for the 2019 Craft Brewers Conference. Visit us at booth #20134. As your keg consultants, we want to understand how we can best support your business. Reach out to schedule a time to meet with our sales team in Denver to talk kegs over some beers. At our booth and meetups, you’ll receive a code to unlock our limited time CBC prices!